​​​​Family Owned & Operated For Over 35 Years! Atlas is an expert at moving aboard. 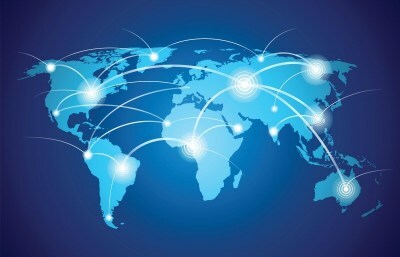 We have built a network of international partners that reaches around the globe. We are commited to providing transportation solutions that is beneficial to both the transferee and its management giving peace of mind to an international assignment. ​​We know the importance of having your comforts of home at your new location. 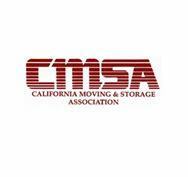 Our expert movers know how to prepare for international transport and any storage that may be necessary while in transit. 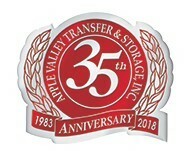 Apple Valley Transfer & Storage and its affiliates have all the tools and experience to ensure compliance during your relocation.